Modern physics shows us that everything is energy vibrating at different frequencies. As human beings we also vibrate and as we are 70% water and water is an excellent conductor of sound, our bodies can be re-tuned through the incredible range of sounds and harmonics the gongs produce. Sound vibration has the ability to travel into every cell of our body and bring our system back into balance. The gong is a wonderful tool to help bring harmony and balance to the body and mind. 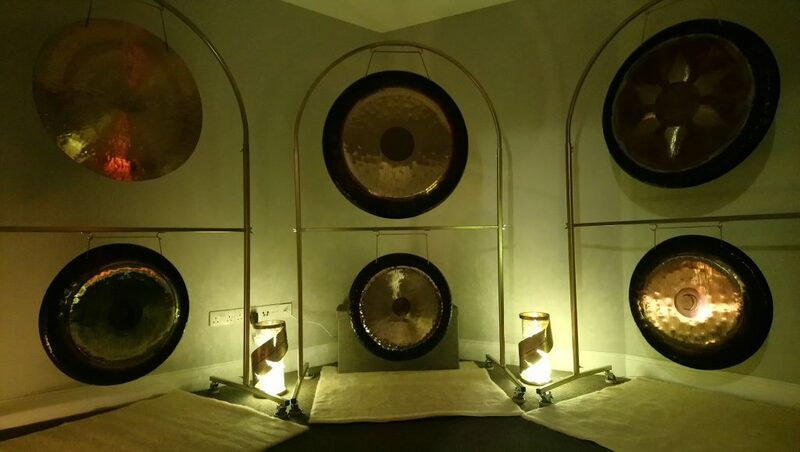 When played sensitively and well, the gongs produce sound frequencies that help to clear blockages within us. The vibrations produced from the gong moves deeply through the body and as we vibrate from the atomic level upwards, our physical and energetic body entrains with sound frequencies from the gongs. 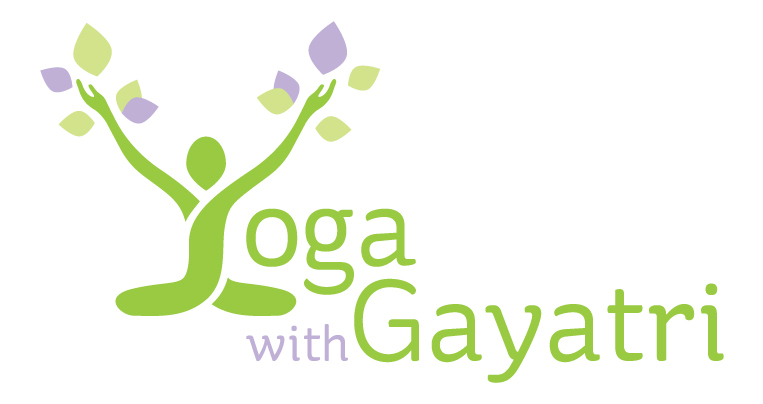 This entrainment helps to restore harmony and balance to our whole system. The gong space is a haven of tranquility and peace away from the busyness of every day life. It is a sacred space for your whole being to rest and receive the healing sounds and vibrations from the gongs and other instruments that are played during a gong bath. Sound healing is an effective holistic and complementary therapy that can help to relieve the symptoms of stress and dis-ease caused by the pressures of modern living. Sound healing is in no way a replacement for conventional medicine but can be extremely beneficial in supporting the body and mind through the healing process.